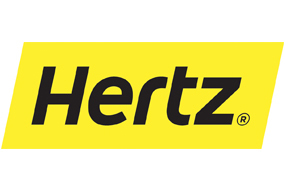 Located conveniently at the Halifax Seaport (Suite 104, 1099 Marginal Road), Hertz provides a large selection of vehicles for rent on a daily, weekly and monthly basis. Hertz services all cruise travelers and crew, corporate, government and leisure travelers. For local office information call 902-422-8775.